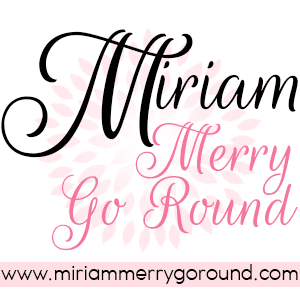 It's shopping time my dear merry goers! Chinese New Year is so near and I am sure many of us have been busy shopping around for goodies and clothes! However with the economy being so bad nowadays, how would you like to know a way you can BUY MORE and SAVE MORE?? I am not kidding you! 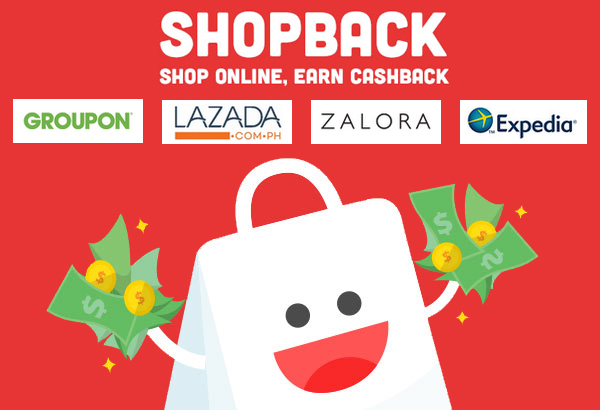 Now with Shopback, you can buy more online and get back cash rebates! Maybe most of you have heard about ShopBack but if you have not jumped on the bandwagon, let me pursuade you! 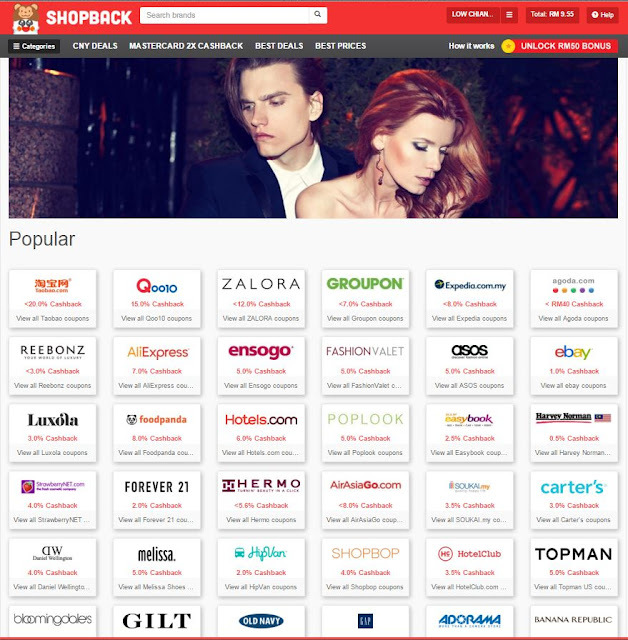 ShopBack is a cashback site where you literally get cash back when you click through to the partner merchants from our site. On top of existing discounts and voucher codes, get back a percentage of the money you spent on your orders! 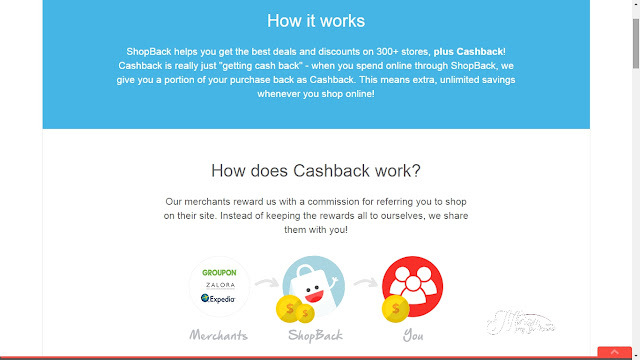 After making payment, the cashback is credited to your ShopBack account, which can later be cashed out into your bank account or PayPal for real cash. 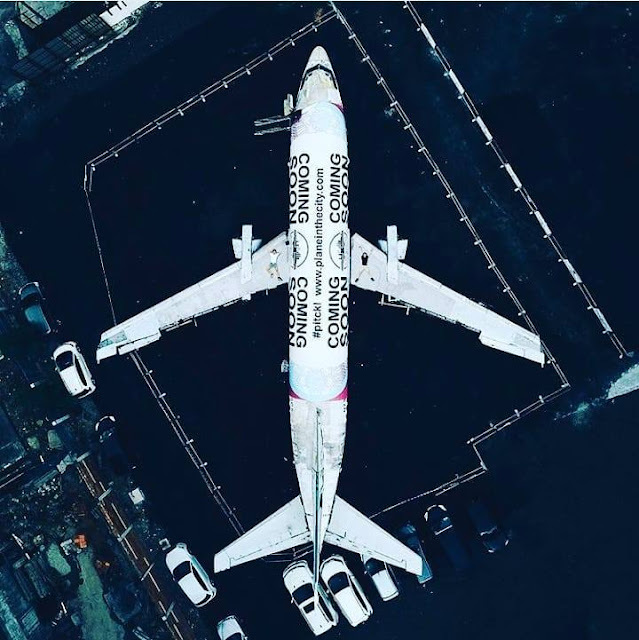 Rest assured that we're a legitimate service and we've established ourselves not only in Malaysia, Singapore, the Philippines and Indonesia, but are expanding to the rest of South East Asia soon. Most of us have been doing a lot of online shopping and that includes me! 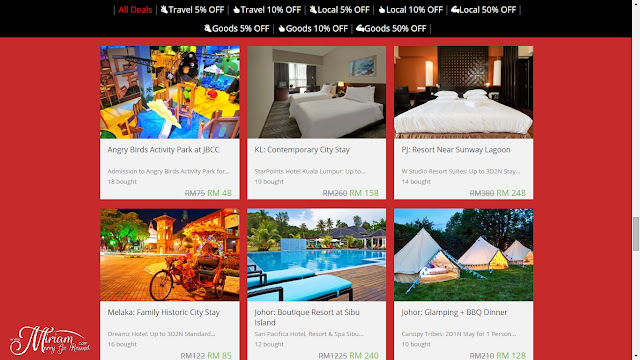 With tons of online stores available nowadays, it is so simple to just buy things with just a click of a button especially since they come with tons of great discounts too. However, I must say that with deals and cashback site ShopBack I am getting back more savings when I do my online shopping. 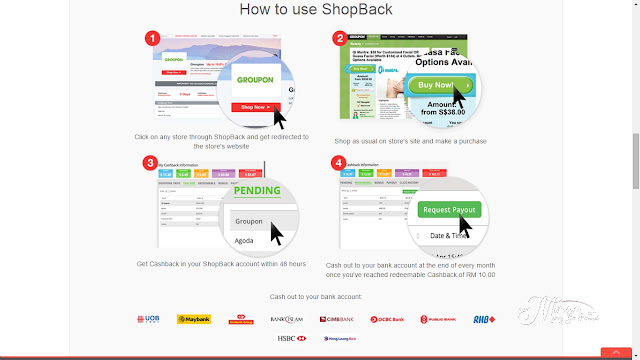 ShopBack is super easy to do and I will share with you my shopping experience with ShopBack buying from one of the online stores I frequently shop from. 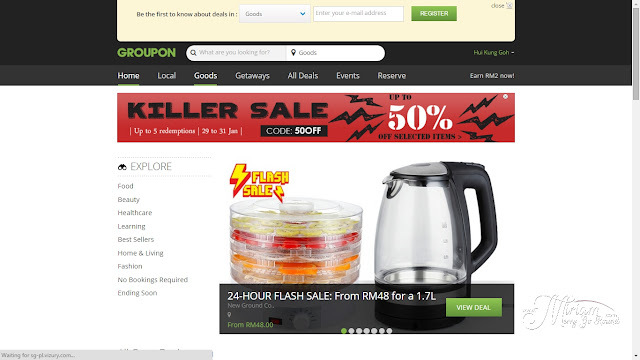 Moving on, I saw that Groupon is actually having extra discounts and cashback this Chinese New Year so I thought of checking out the deals at Groupon since it has been a while since I last shopped there. You can get Groupon deals and promo code here. Once you click on the SHOP NOW button, a popup window will appear. 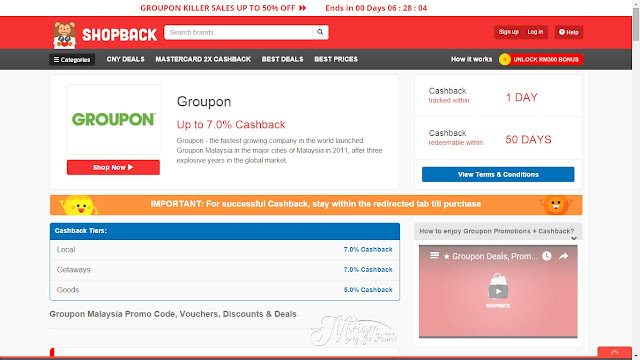 Make sure you read the terms for cashback properly so that you do not make any mistakes. 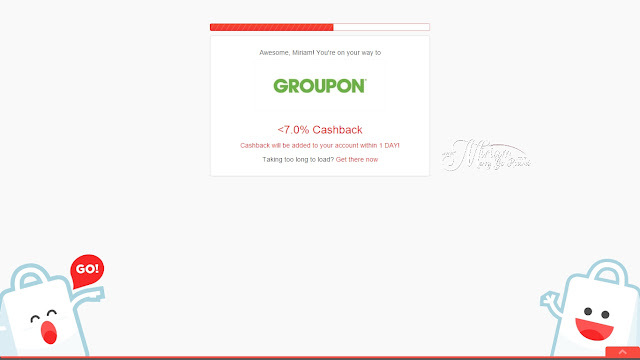 You will then be directed to the site of your choice like in my case; Groupon. After I was directed to the Groupon site from ShopBack, it was time to do my shopping. 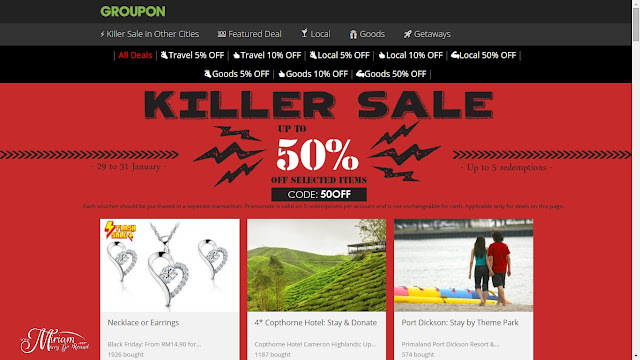 There were tons of deals and offers from Groupon ranging from beauty, gadget, travel and my favourite FOOD! However, I saw a deal that was really super good which was a pouch for the Instax Mini 8 for only RM9.99! I previously gifted an Instax Mini 8 to my sister for her convocation and she had been looking for a pouch to store her baby so it was great I came across this deal. Lucky me to be able to get the deal at RM9.99. 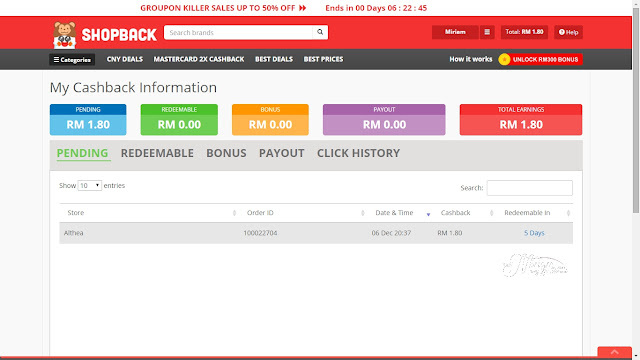 So you just have to do the normal purchase steps and after you have completed all the steps, you just have to wait for the cashback which will be added into your account after a day or two depending on the online vendor. Again, do read the terms for each vendor. 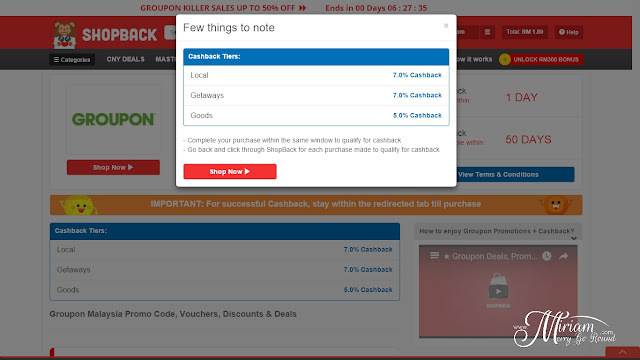 You will be able to check your cashback at your account in ShopBack. For example, I had previously shopped at Althea Korea which I am telling you is my favourite Korean online beauty shop. I will blog about my shopping experience and my haul in a separate post. So I have RM1.80 cashback from my previous shopping experience. 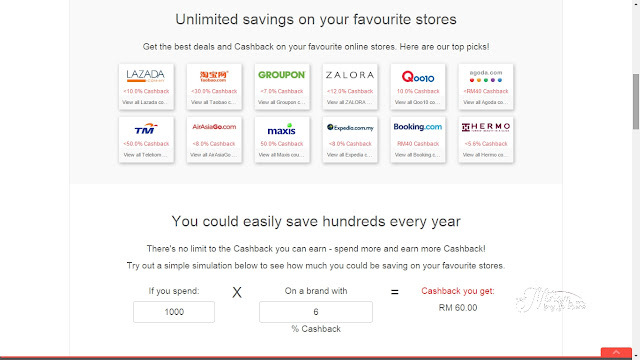 You can only withdraw your cashback at a minimum of RM10 so I guess I still have more purchases to buy before I can redeem it. If I have not tempted you enough to sign up and use ShopBack, here's more! 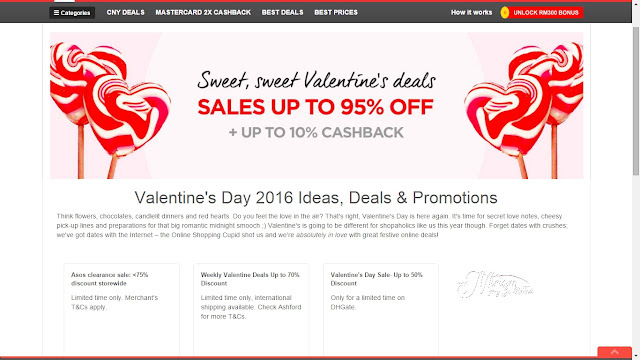 For Valentine's Day, there will be an additional 10% cashback if you use ShopBack! Shopping for Valentine's Day is so much easier now. If you are looking for gifts or even to make reservations, check out the link to ShopBack Valentine's Day promotion. So there you have it! A super simple and easy way to BUY MORE and SAVE MORE! 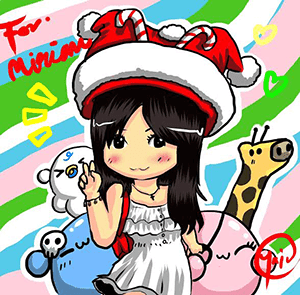 Remember to signup using my referral link MIRIAM and get RM5 automatically too!